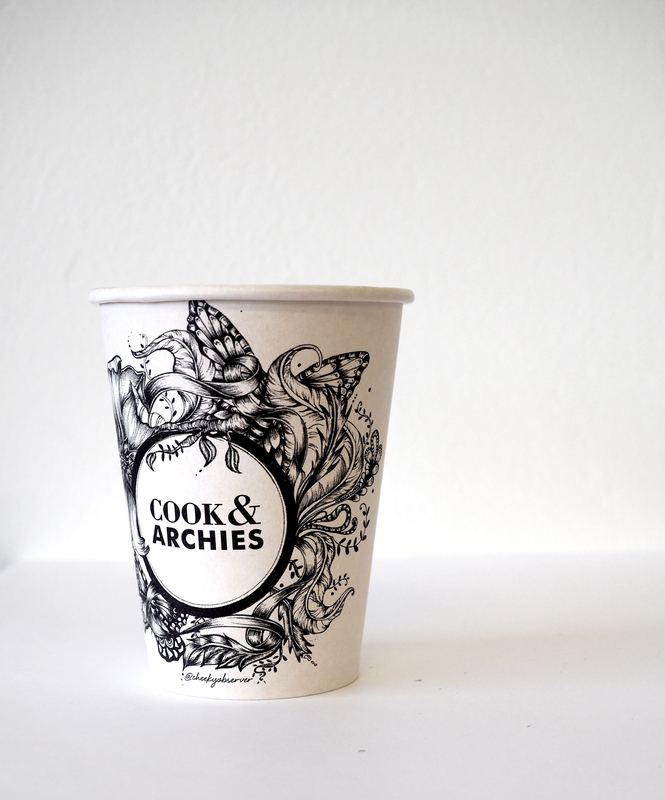 This coffee cup design was a commissioned for Cook & Archies cafe in Surry Hills. Cook & Archies is one of my favourite cafes in Sydney. There’s so much heart and flavour that goes into the food. The owners and their staff are one big family who are always smiling and love to have a chat. I wanted to create a design which reflected the aesthetic of the cafe. With it’s high ceilings and delicious smells, the interior is very warm and welcoming. 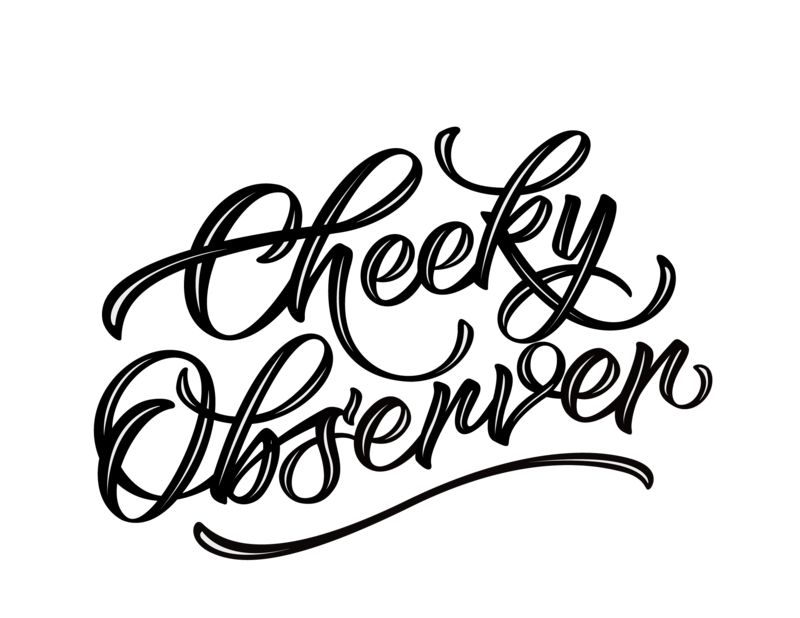 To reflect this visually I used soft, fluid and leafy shapes, with the logo as the hero at the centre of the illustration.